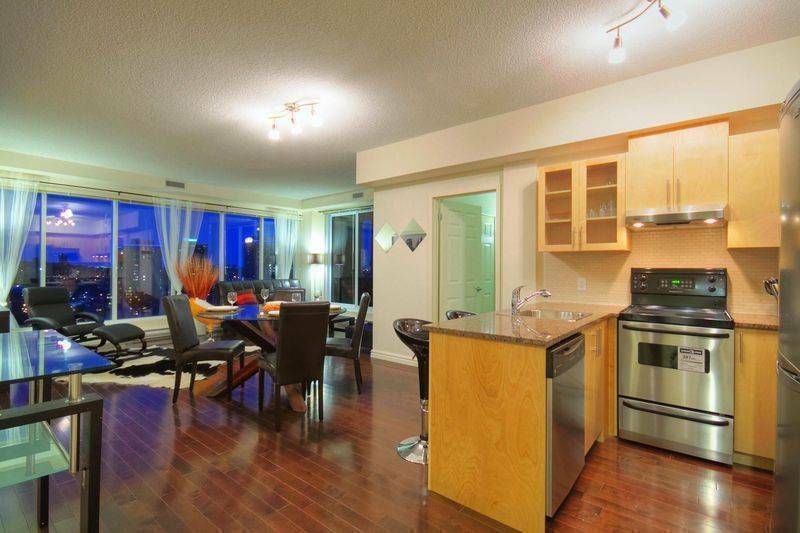 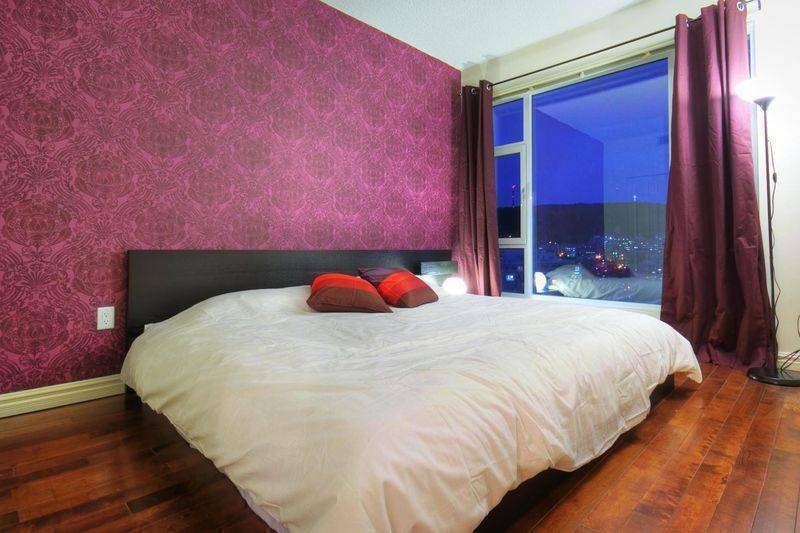 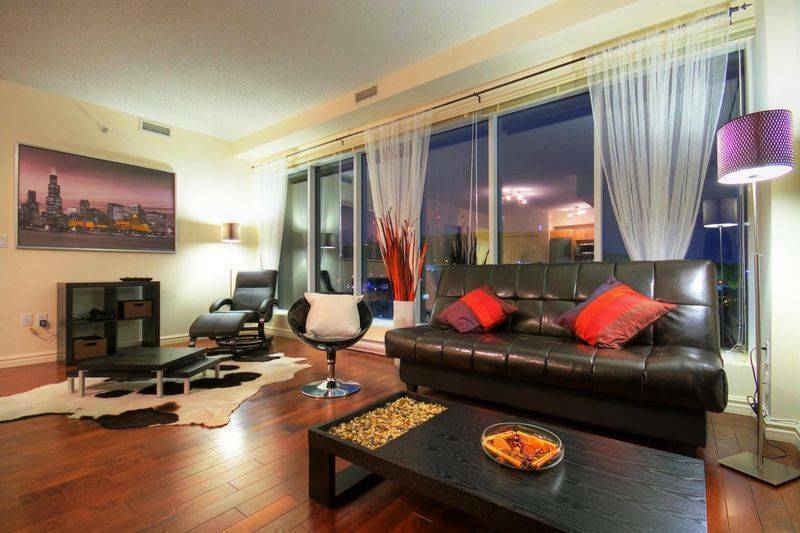 This spacious two bedroom apartment is located in the center of Montreal. 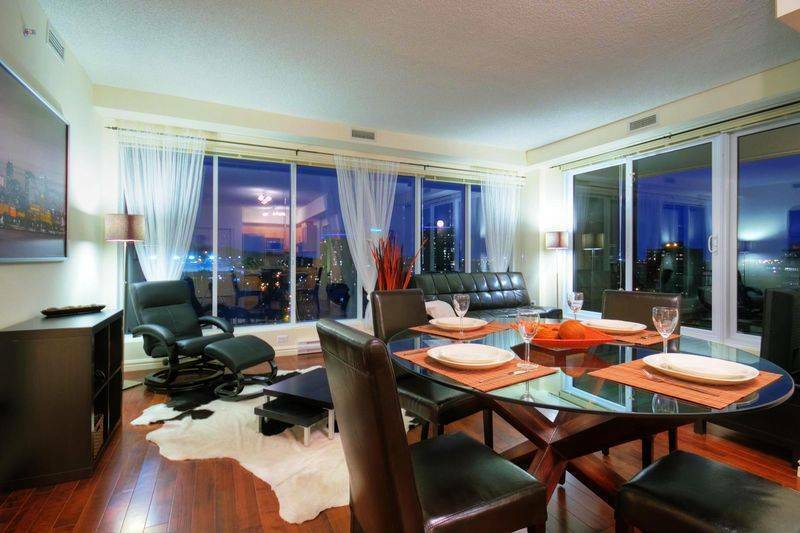 The Aston provides you with a breathtaking view of the Montreal skyline. 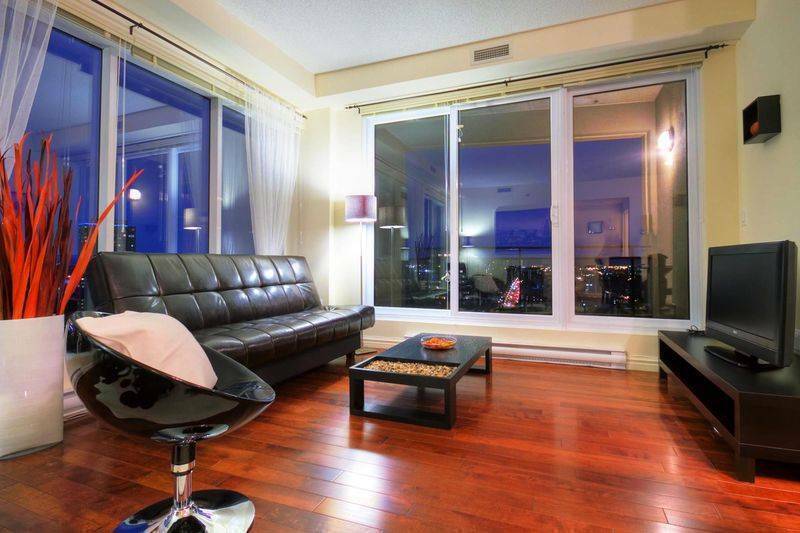 Beautifully furnished, the apartment is equipped with everything you may need during your stay in Montreal. 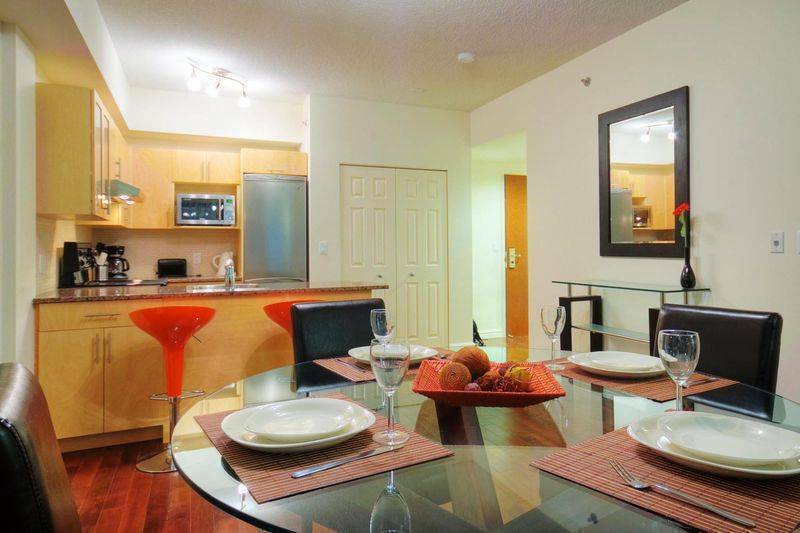 You will also have access to an indoor swimming pool, jacuzzi, steam room and fitness room.